This is the era of Smartphones. Technology has advanced drastically over the years and continues to grow. 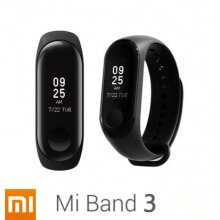 Xiaomi understands the need to be technologically advanced when it comes to Smartphone features. Xiaomi designs develop and sells Smartphones that offers various features. 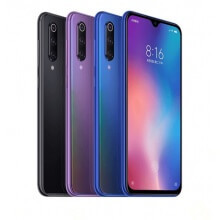 Offering Android-based OS for the Smartphones some of the best series of Smartphones designed by Xiaomi are Mi 9 Singapore. The world is dominated and controlled by inventions and marvels that are designed to assist our living and comfort. Sift through the features that are offered by Xiaomi and opt for the perfect phone for yourself. The race for premium smartphone supremacy continues at the turn of the new year with Xiaomi launch of Mi Mix 3 in Singapore. Instead of using a awkwardly placed punch hole selfie camera design, the future of flagship phone lies on the success of retro meets big screen make from arguably the best Xiaomi phone ever made. Not only the slider act as a pop-up camera module, but also adding some neat shortcuts feature like the answer call and quick launch for your favourite apps. If that is not convincing enough to make you switch phone, how about the 5G version about to launch in couple of months time? 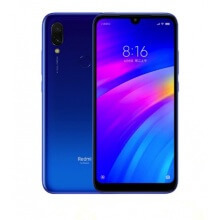 Xiaomi`s latest Redmi Note 7 is a combination of premium metal build quality, a combination of Sony and Samsung dual lenses with AI camera for better focusing and true tone image base on scenery shots. The Note 7 price in Singapore with 128gb internal memory alongside 4GB of Ram is just icing on the cake. 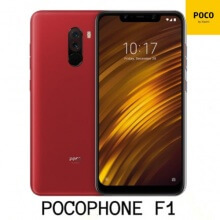 Xiaomi had recently announced it`s sub-brand first flagship device called Pocophone F1. Besides posing as the biggest threat to Oneplus`s budget flagship segment stronghold, the device also are in the limelight during the launch event in Indonesia and India with its proprietary LiquidCool technology which is stated to dissipate heat "300% faster" than its competition. Performance wise the device is not too shabby also, equipped with top-of-the-line Snapdragon 845 chipset alongside 6GB RAM and 128GB internal memory, a 6.18-inch Full HD Plus display and 4000mAh battery, the Type-C port means the phone has a fast charge. Guess we can now kiss goodbye to all those so-called flagship smartphones from Oppo and Vivo. They have only themselves to blame for selling overrated midrange devices at the premium prices. The Mi Max 3 is officially here; powered by a more power-efficient Snapdragon 636 processor backed by 4GB RAM and 64 GB memory, much more cleaner look with hidden antenna lines and AI-assist 12MP+5MP dual camera setup. On the front, the 8-megapixel selfie camera supports face unlock also. While it still maintains the slim profile of its predecessors it now has a larger 5500mAh battery and the Quick Charge 3.0 via USB Type C port for fast charging capabilities. To enhance your Multimedia experience on the large 6.9-inch with 18:9 widescreen display, the Mi Max 2 has an enhanced sound quality via Stereo Speakers with Dual Power Amplifier. MIUI has also been updated based on the latest Android Nougat 8.1.1. 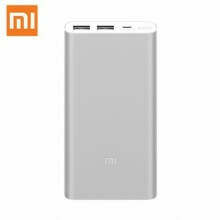 Xiaomi Mi Max 3 is now available for sale in Xiaomi authorised vendor in Singapore at a discounted price of $360 instead of the usual $399. 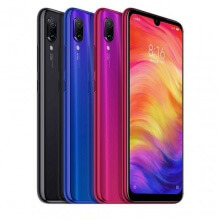 On September 19, 2018, Xiaomi brought a new product for its Youth series consumers, the Xiaomi Mi 8 Youth Edition, also called the Mi 8 Lite. It’s a powerful flagship smartphone targeted towards a younger audience. 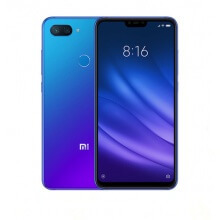 Ultimately, the Xiaomi Mi 8 Lite would be a great flagship killer considering its above average camera setup and the polished new design alongside custom optimized multimedia and gaming experience, and above all at low-tier price point of only $378 at Hitec Mobile Singapore.